Not long ago I tried out some Wheatgrass Juice from the Live Wheatgrass company and I really wasn’t disappointed by 1) how good it tasted and 2) how great I felt afterwards. I think it’s fair to say that 2015 has been the year of the smoothie BOOM. Many places serving just healthy smoothies have cropped up all over the UK and have created quite the social circle of health-conscious individuals with a desire to drink their nutrients rather than just eating them. I’ve long believed that I would actually prefer to physically munch my way through a carrot than have it pureed and served to me in a cup, but there are some fruits & vegetables which do taste better in smoothie form. Wheatgrass is a little more unspoken-of in the food world but it really is one of the most nutritious vegetables you can add to anything. Rich in nutrients, vitamins & minerals as well as contributing the red blood cell development and providing that much-needed energy boost for your daily life, it’s the perfect morning tipple. 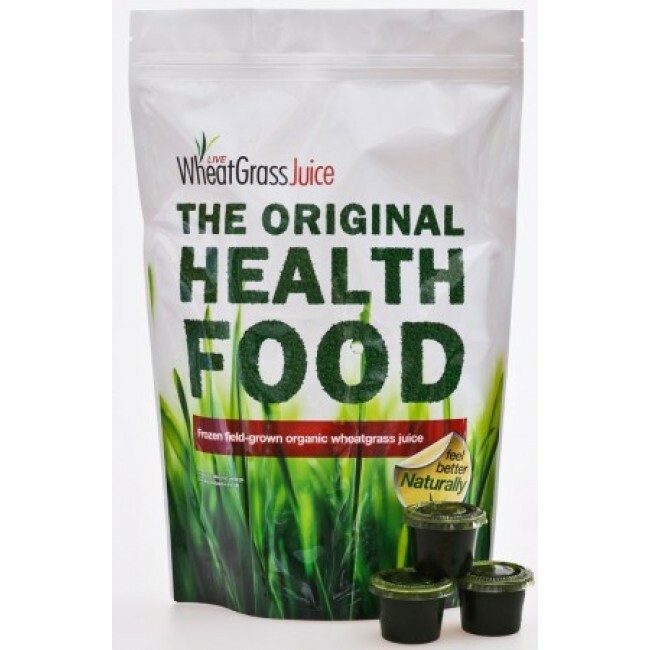 I found the wheatgrass juice particularly beneficial to me as an IBS sufferer, and here’s why… It contributed to a healthy immune system, meaning any bad feeling you have in your tummy are completely stabilised and resolves any empty ‘pockets’ of air you might find in your stomach after eating. As such, it’s great to follow up a meal with the wheatgrass juice. It’s also great to battle the fatigue that comes with IBS – the natural organic nutrients increase your vitality levels hugely at any time of the day (this was particularly great for me as I have IBS as well as low iron AND I suffer with infrequent insomnia and had taken to relying on coffee to stay awake… which all IBS sufferers know is one of the worst drinks for ‘flare ups’). Sometimes with IBS you’re not all that hungry at normal times or you’re pretty fearful of eating in case of a flare-up. But with these juices you get all the nutrients you’d miss by skipping a meal as well as not disrupting the muscles in your abdominals like solid food might. Previous Entry Chobani v Skyr yogurt: Which is best?